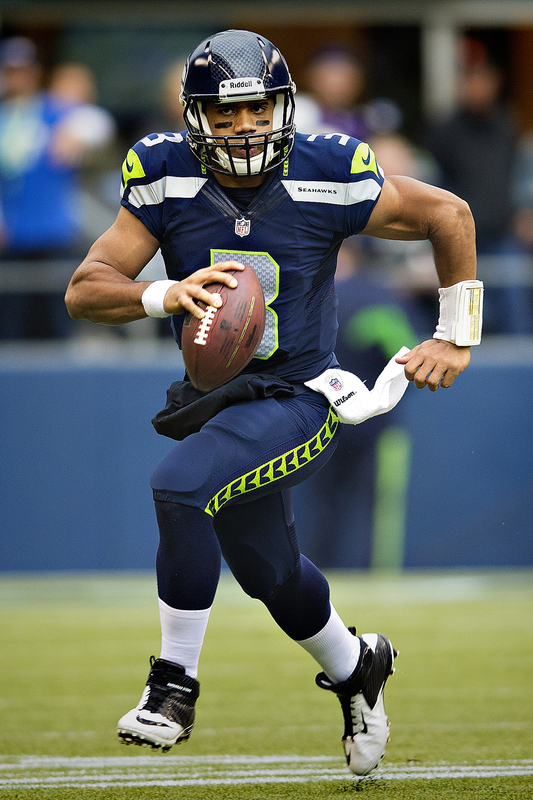 New entry into the top five with Russell Wilson now 3rd behind Andrew Luck and Aaron Rodgers. Behind Wilson includes Cam Newton and Drew Brees. Big risers include some veterans written off in Tom Brady up to 9th from 19th and Ben Roethlisberger to 14th from 20th. Big drops include Nick Foles from 9th to 15th; Robert Griffin from 11th to 18th and Teddy Bridgewater from 13th to 19th. Bridgewater should be the only one with a future of this bunch. Be sure to follow Dynasty Fantasy Football Central @dynasty_ffc. This entry was posted in Quarterbacks and tagged aaron rodgers, andrew luck, ben roethlisberger, cam newton, drew brees, nick foles, Robert Griffin, russell wilson, teddy bridgewater, tom brady, updated dynasty quarterback rankings. Bookmark the permalink.